Challenge is so Simple but practically it's very horrible and dangerous. 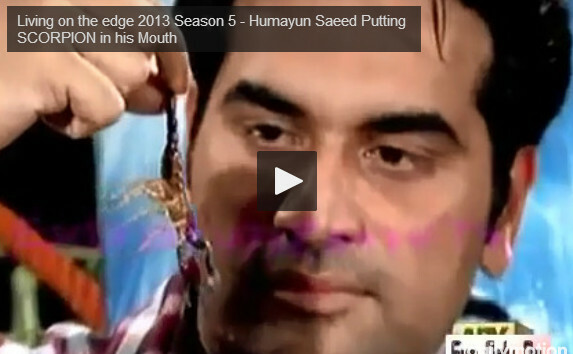 Humayun Saeed Pakistani celebrity and actor did this challenge. Humayun saeed world's most daring celebrity. Humayun saeed nay Bicho mun main rakh lia.